Thank you for participating in the Grow Your Own Food Workshop and Bootcamp. 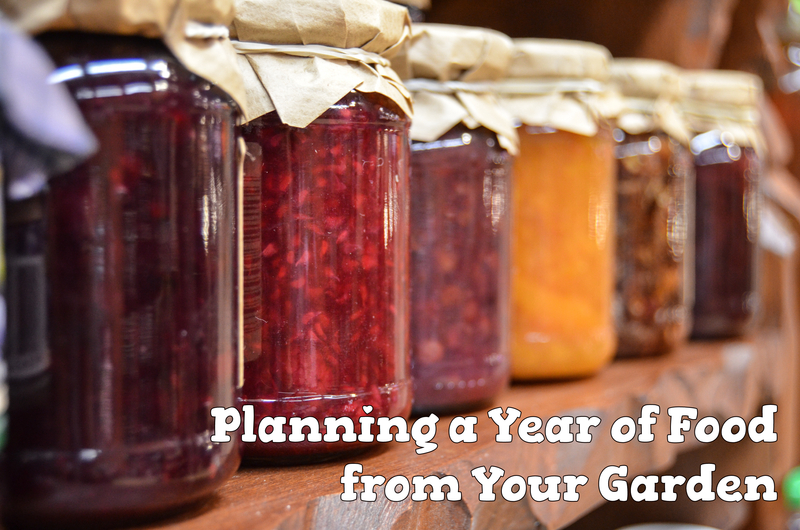 You have found this page because you watched our lesson on How to Plan a Year’s Worth of Food from Your Garden. Here are some helpful links that I mentioned in the video or that I think will be useful for you. The main reason you are here is to download a copy of your Garden Planning Worksheet. Make sure to review the video in the bootcamp for full instructions on how to utilize this tool. Don’t forget, all of the numbers are just estimates and may vary depending on your plant varieties, growing conditions, etc. Hopefully you still find it to be useful for getting some ideas on how to go about your planning! If you are not sure where to start with your garden, or have questions about what to plan and when, we have a great resource for you. My cousin Emily is a gardening blogger and she has written several ebooks that are super helpful for beginner gardeners. We love her easy step-by-step approach to gardening that walks you through the entire process. You can learn more about the three eBooks or order now by clicking on the image below.